Come and enjoy our pricing offers: Grand Hotel Leveque awaits you at 29 rue Cler in the 7th arrondissement just 15 minutes from the famous Parisian cabaret on the Champs Elysees. Hurry up to book your room on our site !! 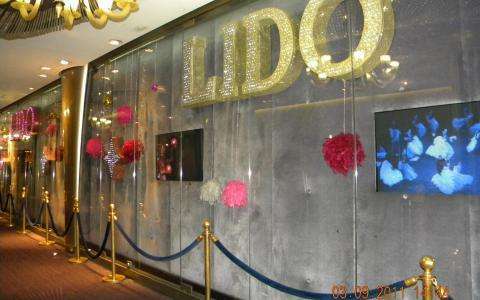 www.hotel-leveque.com Actually LIDO de Paris will be closed from December 3, 2014 to March 31, 2015 inclusive.